A 1986 headline reads, “Ad agency grows to be biggest at Beach.” The agency, Barker, Campbell & Farley, had just celebrated its sixth anniversary and what would later become the pinnacle of its early career. The full-service advertising and public relations firm boasted a record number of annual billings, one of which included South Carolina National Bank. The agency won the large, out-of-state client over the founders’ former boss, Daniel Ballard of Lawler Ballard Advertising in Norfolk. The winning bid was a testament to the agency’s humble beginnings just six years prior. Fast forward to today, and BCF Agency continues to carry out its leading status by recruiting a number of dynamic clients both locally and nationwide. BCF CEO and Chief Creative Officer Keith Ireland has expanded the once-general agency into an empire for travel and tourism, health, hospitality and lifestyle. The end goal, says Ireland, is to use brand development and advertising strategies as a means of helping BCF’s clients and audiences lead a life well lived. 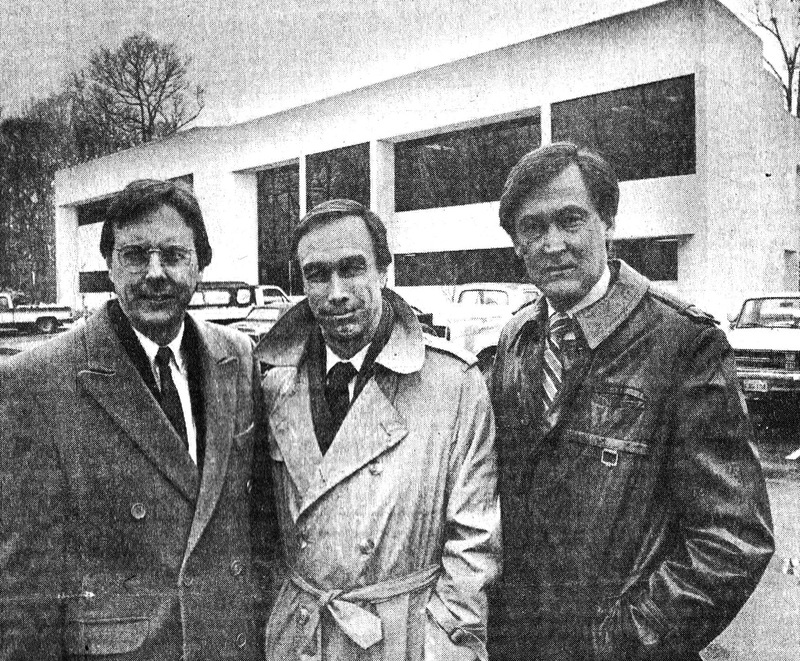 Filling three of seven vice president seats at the 1970s-era Lawler Ballard Advertising were Robert Barker, William Campbell and A. Palmer Farley. The trio had met nearly a decade prior when they first joined the ad agency in Downtown Norfolk. Throughout the years, the three men had shared many accounts and clients in the banking industry and worked together to grow their advertising skills before forging their way to Ballard’s leading council. It was during their time in Ballard’s trusted circle, however, that the three vice presidents realized their leadership was stagnant. In the upper echelon of the ad agency were leaders whose positions would long be filled, leaving Barker, Campbell and Farley with little room to grow. Eager to take control of their own destinies, the three men parted from Ballard in what was emphasized in local newspapers as the revolt of the vice presidents. Despite negative connotation from the media, Campbell reiterates that the parting was amicable and the two firms worked well as competitors, very rarely bidding on the same clients. Barker, Campbell and Farley left as founders of a new boutique agency and later created their respective roles of president, executive vice president and creative director and executive vice president. 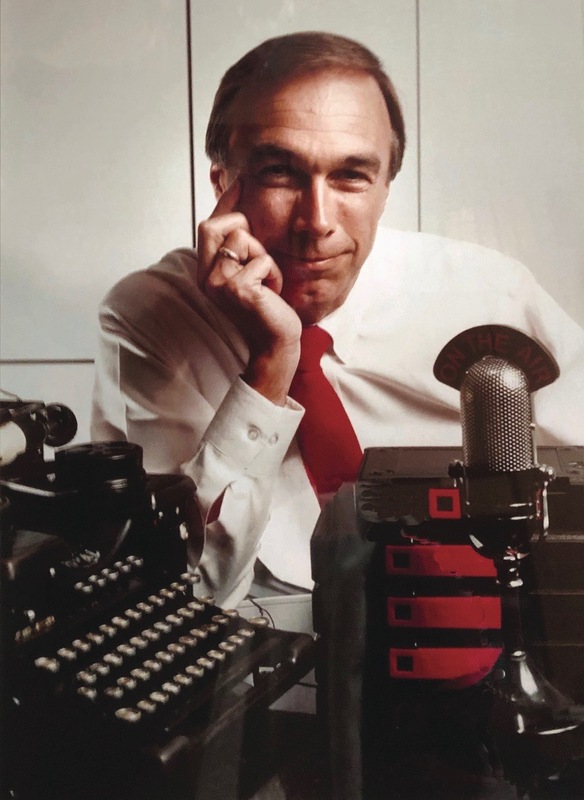 In addition, Barker took over account services and administration while Campbell led the creative product and Farley sought out new business, monitored media and composed computer research. 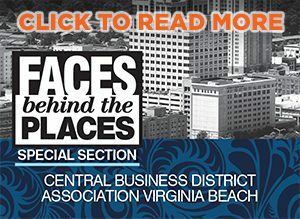 In April 1980, Barker, Campbell and Farley established a small office in Kempsville with one part-time secretary. The agency launched without any clients or revenue, forcing the founders to live off of their savings for nearly nine months. Rather than concerning them, the prospect of client hunting thrilled the men as they dove headfirst into what Campbell refers to as speculative creative. In its early stages, the agency would seek out clients who needed brand assistance and bring to the table a full-scale business plan complete with advertising suggestions and, sometimes, slogan-ridden T-shirts. Campbell says their level of preparedness was pleasing to clients and showed prospective customers that the agency’s services were truly interesting, effective and impactful. First to take a leap of faith on Barker, Campbell & Farley was Virginia Beach’s very own Taste Unlimited. From restaurants, the agency expanded into realms of agriculture, horticulture, car sales and healthcare, ultimately landing Sentara as a nationwide client. Other notable clients included South Carolina National Bank, BASF Corporation and the former transit service, PENTRAN. With such a diverse client portfolio, the agency was excited to learn on the fly. The team researched clients, pre-created pitches and ads and gained a well-rounded view on the advertising world. They took on newspaper campaigns, radio and television advertisements, magazine spreads and occasionally billboards. The firm also joined an organization of medium-sized agencies with whom they could network and compare notes on advertising and marketing strategies. As the client base of Barker, Campbell & Farley grew, so did its team. The agency relocated to Pembroke after expanding to 32 employees and later to a $1.3 million building on Business Park Drive. By its record year in 1986, the agency had grown from just three principals and a secretary to 52 employees and 30 clients, half of whom were out of the area. Despite competition from the Meridian Group and Davis Ad Agency, Barker, Campbell & Farley became the firm to watch. 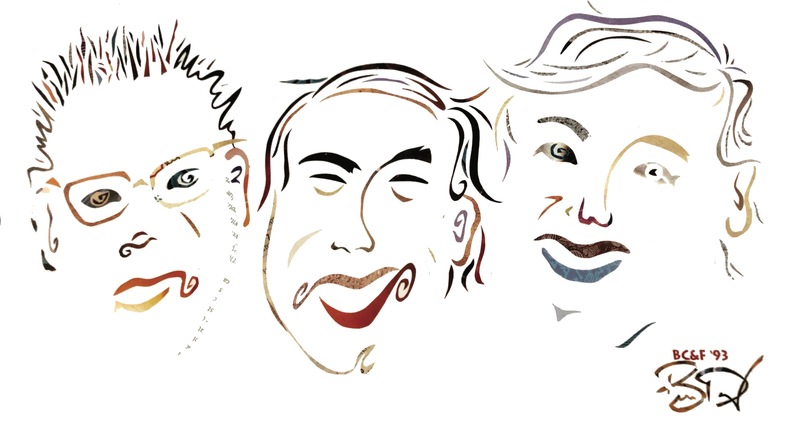 At the turn of the millennium, Barker, Campbell and Farley began to evaluate the trajectory of their 20-year-old agency. Having built a trusted product and established a solid foundation of clients and employees, the founders began to phase out. Barker retired first, followed by Campbell in 2000 and Farley four years later. The responsibility of assigning a new owner fell on Farley’s shoulders, leading him to promote internal employee, Art Webb, to the ranks of president and CEO. Webb then rebranded Barker, Campbell & Farley to BCF Agency and moved its headquarters to the agency’s current space in Town Center. It was also Webb who recruited Ireland, the agency’s current owner, from a freelance gig in South Carolina. Now in its third generation of ownership, Ireland has big ideas for the agency’s future. Ireland focuses heavily on the essence of place. 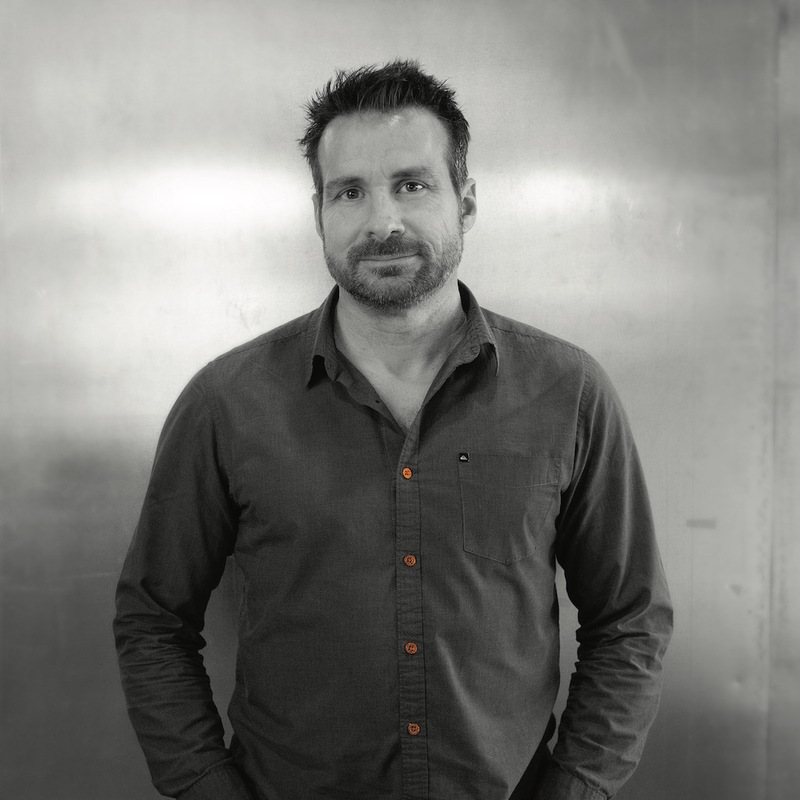 Ask him about any of BCF’s major clients, be it Aspen, Colo. or San Luis Obispo, Calif., and he will spend less time talking about the places to see and things to do but more about the vibe. This intangible characteristic of feeling and space is exactly the type of experience Ireland and his team of creatives try to articulate through brand development. Since taking over in 2017, Ireland has worked diligently to grow the agency’s focus. As he naturally views the world, Ireland wants to concentrate less on the generic attraction of a destination but rather uncovering its truth. For example, he explains that Aspen is recognized as a scenic ski town perfect for winter excursions and stigmatized as a playground for the wealthy. At the core of Aspen, however, are down-to-earth, everyday people simply seeking adventure. Thanks to greater exposure by BCF of Aspen’s true identity, the city’s visitation rates for spring, summer and fall have since outranked the winter. “It’s all about getting the right message to the right person at the right time,” says Ireland. In order to change the agency’s client approach, Ireland realized that internal changes must be made as well. Ireland stripped the agency of departments and integrated villages. Villages are comprised of an array of disciplines—creative, account services, public relations, content creation and more—that focus specifically on a handful of clients. Like their clients, each village has its own identity, but all function to streamline communication between the agency and client, promote collaboration and foster the talents of each employee. Ireland has seen great success in the reimagined business model and attributes much of the agency’s success of landing large clients like Checkered Flag and Orange Theory Fitness to the hard work of his team. 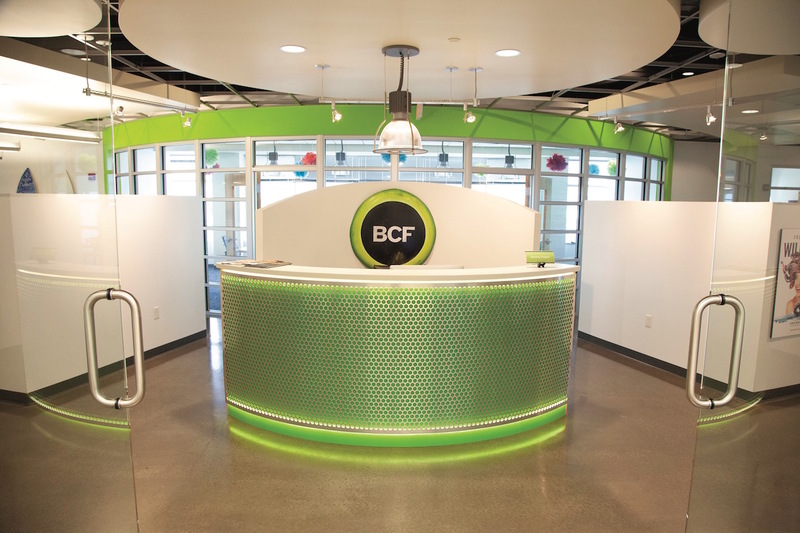 In addition to striving to create the perfect product for their clients, the BCF team is dedicated to four main pillars of bravery, honesty, optimism and collaboration. The pillars, implemented by Ireland, help to define the agency’s culture as well as establish a dependable foundation on which the agency can build. In the coming years, Ireland has his sights set on opening regional offices and a new local headquarters. He also hints at the possibility of rebranding the agency. “We are constantly pushing to find a new way to do things,” he says.